Thanks for the tip! 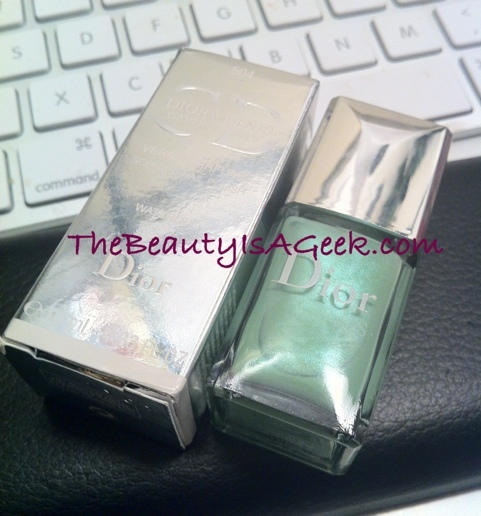 I’ve never tried Rimmel polishes–looking forward to it! 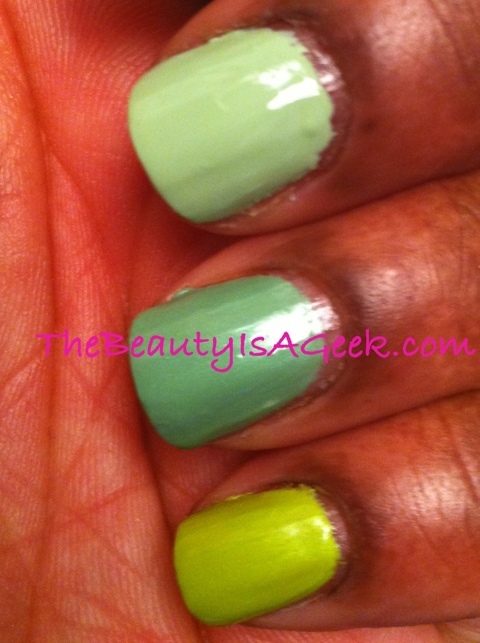 :::doh:: Yeah, that top coat does defeat the ‘smell sell’ doesn’t it? Will try again without it when I’m not so impatient for it to dry. Waterlily looks stunning! 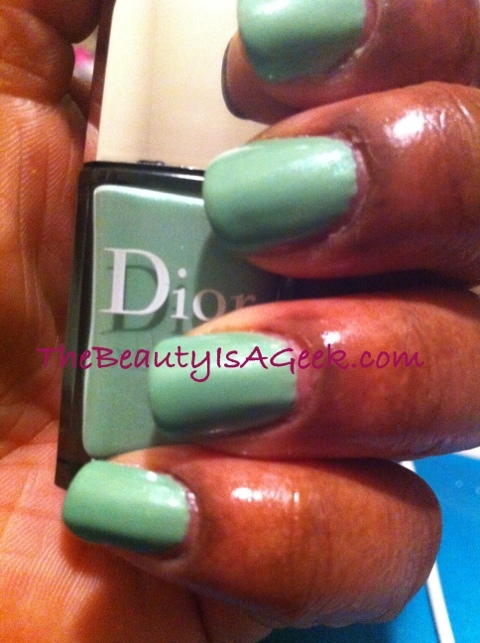 I just tried my first Dior nail polish not too long ago and was ridiculously impressed. The brush is amazing! 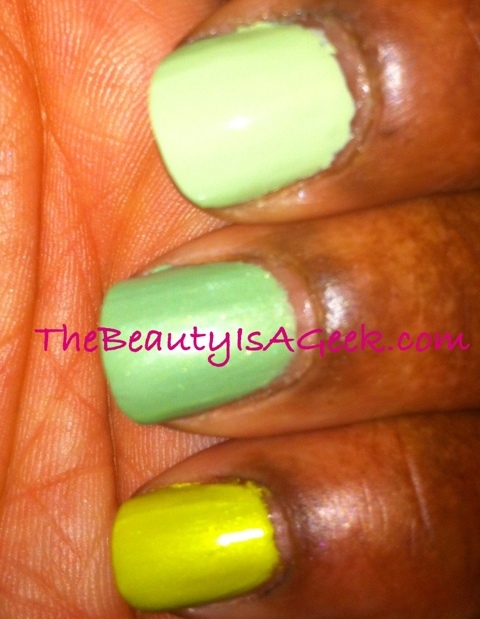 Waterlilly has to be my favorite shade for Spring 2012. I’m not so in love with the brush but the color is so pretty I can definitely work around that!